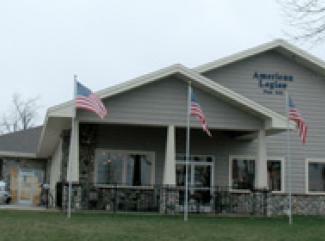 The Spicer Legion is a great place for a delicious lunch or dinner during the week. They also have a separate banquet area that can seat up to 350 people. So think of the Spicer Legion for your next event, party or reception.